The automated scooter market has really been on the boil for a while in India. Is there something more we could do with? The scooter market in India is consistently pulling in the numbers, and why not? They’re efficient and comfortable, yes, but the kicker is their practicality. We know how bad the traffic scene is in cities today, and while your commuter motorcycle will promise to deliver 80 km/l, it won’t deliver half of that in stop-go traffic at 0 km/h with the engine running. Besides, there’s clutch wear to think about and the actual numbers you would consider is your shifts per minute rather than km/l. That’s where the scooters score big brownie points. There’s no shifting to worry about, and, although the efficiency is far from ideal, it’s not a big trade off when you factor in rider comfort and ease of riding, not just for the ladies either. So, we have the Honda Activa 125, which has a lot of torque (10 Nm isn’t half bad, you see?) and we’ve had the Kinetic Blaze with its 165cc motor. We also have the Aprilia SRV850, which uses a 76 PS V-twin and a twist-and-go setup. That doesn’t sound very efficient, rather, it’s scary! Any solutions? How about these? There are three scooters which are not just incredibly stylish and comfortable, but also deliver loads of fun and riding pleasure. These are a new breed of power-scooters which have the numbers to shame a 250cc sportsbike, but without the accompanying urge to speed while riding one. After a little discussion at the office, we zeroed in on these three power-scooters which we feel will be a great addition to the list of two-wheelers, let alone scooters, in India. Sharp design and rakish looks are always welcome and even more so when the list of siblings includes the likes of the Ninja ZX-10R and Z1000. 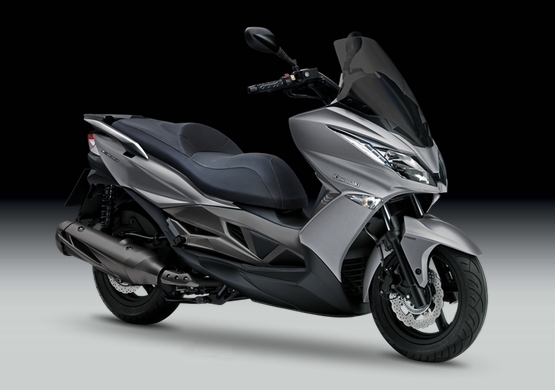 The Kawasaki J300, which we’ve discussed earlier, is a moderately large scooter with a big single-cylinder heart. Displacing 299cc, the four-valve, fuel-injected motor makes 28 PS and 28.7 Nm, more than enough grunt to propel this 191 kg scooter to eye-watering speeds in a hurry, compared to what we’re used to. A 13-litre fuel tank is also a boon and allows for much longer range than one would expect from a scooter of this size. 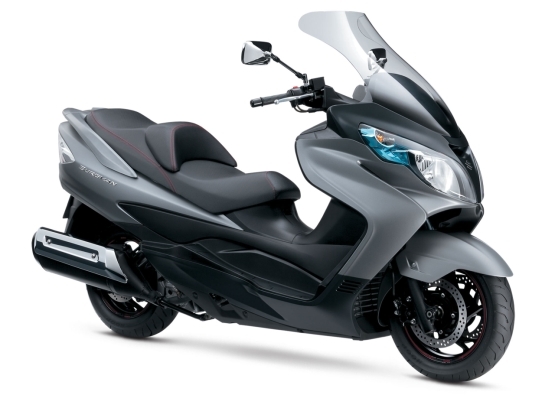 With ABS-equipped petal discs front and rear, and fat rubber as well, 120/80-14 front and 150/70-13 rear, the J300 is the automatic city-ready Kawasaki for those who want more from their scooter, but aren’t ready for a Ninja 300 yet. Price: Rs 4 lakh (in the UK). 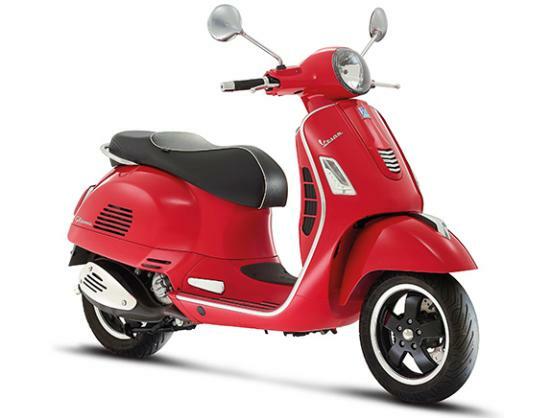 Bringing Italian flair and a good 22 horses, as much as the old Royal Enfield Bullet 500, the Vespa GTS Super 300 seems like a normal scooter until you look under the skin. A rather large 278cc four-valve, fuel-injected, single-cylinder, liquid-cooled motor powers the thing, with 22.3 PS and 22 Nm of torque, it can accelerate unlike any scooter we’re used to seeing on the road today. The gorgeous Porsche 911-esque 12” wheels have 120/70 and 130/70 rubber front and rear respectively, of the tubeless variety. There’s also a set of 220mm disc brakes to fulfil stopping duties. With a 9-litre tank and 158 kg kerb weight, the GTS Super 300 can turn every distance into a joyride. Price: Rs 4.4 lakh (in the UK). Probably the most famous anme in power-scooters is the Burgman. The big 650 was a popular model across the globe, and there are a few in India as well, albeit of the private import variety. The Burgman 400 followed with a slightly smaller engine, but, it’s still very large for us here now, isn’t it? First of all, it weighs 222 kg, as much as a Harley Street 750, and that’s a lot! However, it does have the most powerful engine from this lot, probably explains why it commands the highest price too. A DOHC, four-valve, liquid-cooled, fuel-injected 400cc single-cylinder motor which makes all of 33 PS and 36.3 Nm brings the go. That’s more torque than a lot of “big” bikes we have here. A 13.5 litre fuel tank takes care of range, while the tyres are the same as what the J300 packs ,a 120/80-14 front and 150/70-13 rear. 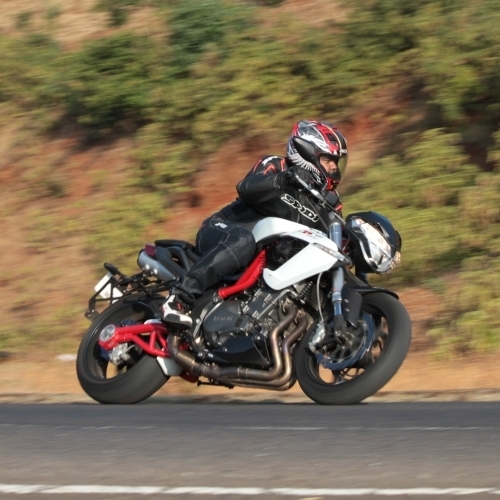 Twin front and a single rear disc brakes with ABS are standard as well. Price: Rs 5.9 lakh (in the UK). So, there you have it. Three power-scooters we would love to see here in India. It’s not like it’s an impossible feat. India Kawasaki Motor, Vespa India and Suzuki Motorcycles India are comfortably setup here now. It’s just a decision away. Let’s hope for the best, then.